A student who was severely injured in last week's mass shooting at Marjory Stoneman Douglas High School remains hospitalized after suffering multiple gunshot wounds. Broward County Sheriff Scott Israel posted a photo Sunday of him visiting 15-year-old Anthony Borges. The sheriff's office tweeted a photo and message that said Anthony was shot five times and will need more surgeries while he recovers. 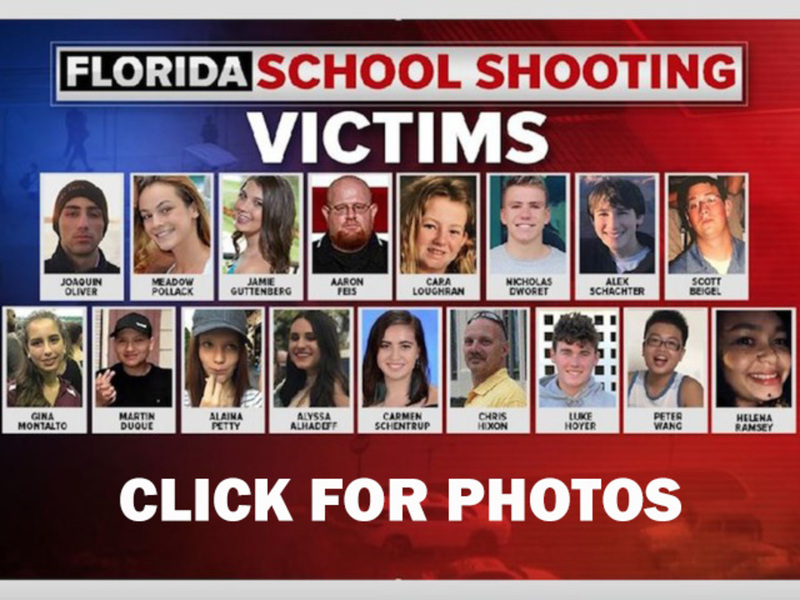 The 19-year-old suspected gunman, Nikolas Cruz, faces 17 counts of premeditated murder. As of Saturday morning, five victims remain hospitalized from the shooting.